Why application Security Testing is necessary? An increasing vulnerability to cyber attacks is the nightmare that most companies face. One data breach and not only could you lose customer trust, but also face punitive legal measures – all because your security isn’t what you thought it was. What you need is a security testing service that can identify what vulnerabilities your system has and the threats it faces. Why need to hire Application Security Testing company? 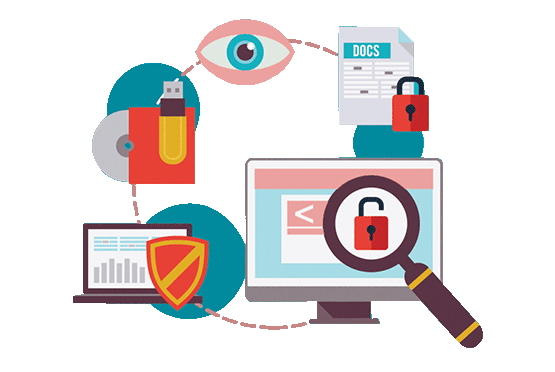 Our expert Security testers perform software security testing for your application to identify each security vulnerabilities and make it safe and secured from any attacks and minimize the risks. What is the Security Testing Procedures? Let’s perform this software security testing procedure on your application, Contact us Now.